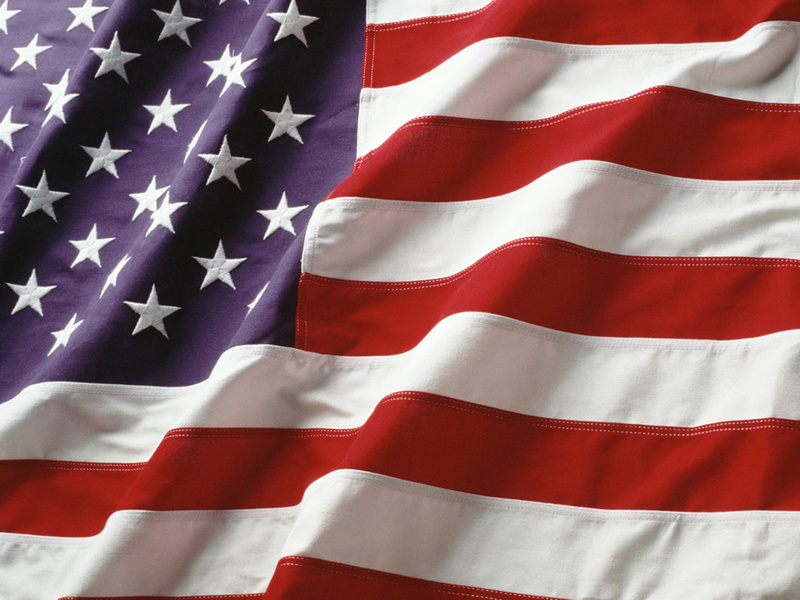 Speak Up For What is RIGHT! This entry was posted in Uncategorized and tagged #Christmas2012, #Maga, Christmas, SisterPatriot. Bookmark the permalink. What is the National School Walkout – March 14, 2018? 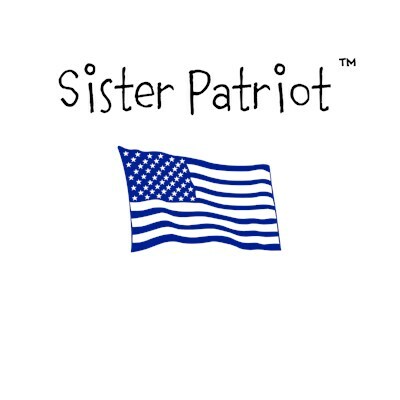 Visit The Sister Patriot Shop!